Are we evaluating AI and machine learning for cybersecurity objectively? Grobman continued with an example of work McAfee did in taking public safety data sets about crime and with 50 lines of python and machine learning to predict whether a crime would be committed in a specific region of the city based on certain parameters. In addition to safety, public data sets are currently available across a range of areas, such as energy, critical infrastructure, and increasingly healthcare. Fralick also pointed to other top concerns, such as AI for social exploits, generating false content that is highly believable, and the technology’s ability to combine the effectiveness of spear-phishing with the scale of traditional phishing. “Most people don’t realize how fragile AI and ML can be,” Fralick added. Adversaries, for instance, could manipulate or poison that goes into the system to generate false positives or false negatives. Grobman added that despite the reasons for fear and speculation, AI and ML will reshape the human experience as dramatically as tools of the last century did and innovation lights the way forward. 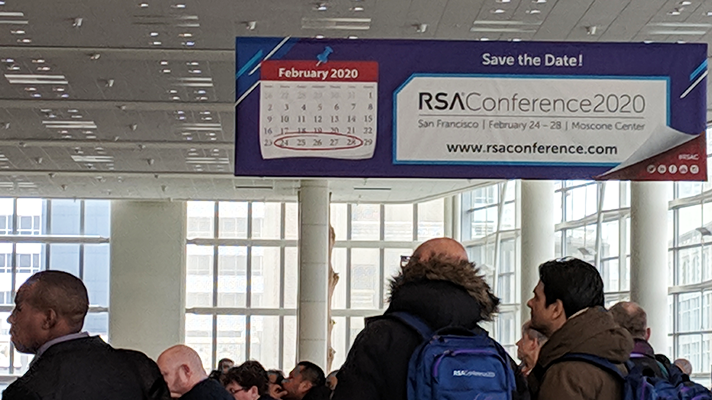 For that to happen, though, AI, ML and the raft of emerging technologies have to be secure, as does the data, according to RSA CTO Zulfikar Ramzan.